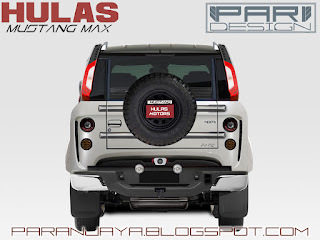 Max Jeep are made by HULAS Corporation in Biratnagar. 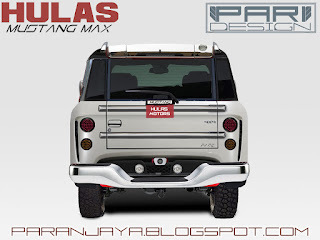 These automobiles in Nepal are designed to be appropriate for the rough road condition of Nepal.Hulas Motors Pvt Ltd that started 12 years ago has been producing Sherpa and Mustang jeeps widely used across Nepal. 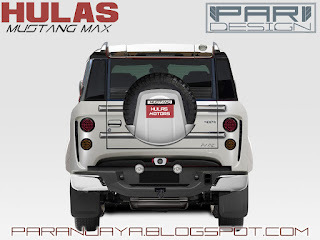 Below are some different variations of the Concept design of Hulas Mustang Max which has many new features. It is the rear view of this link. can we see this New hulash mustang from front side ?